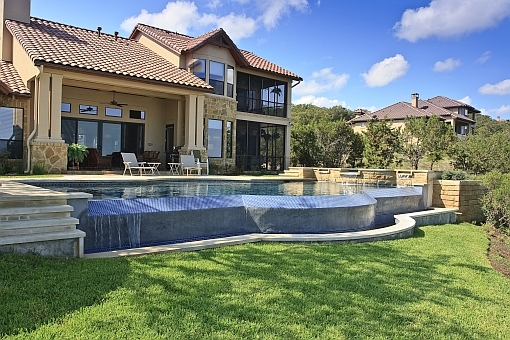 Whether you dream of a custom oasis built on a 50 acre Austin hilltop or envision a cool, urban condominium home in the heart of Austin, Prestige Builders is dedicated to building custom homes that will exceed your expectations. Building a custom home is a life experience far more significant than any other purchase. Let Prestige Builders prove that you have found the right custom home builder and a trusted partner in this exciting new step of your life.